Sensational sophomore Isaac Johnson was offered a scholarship to play for the BYU basketball team earlier today (Class of 2019). Johnson is a 6-foot-10 185 pound forward who preps at American Fork (UT). As a freshman he averaged 1.2 points and 0.7 rebounds in just 4.0 minutes per game. His coming out party came this summer as he made huge strides playing for the Exum Elite 15U AAU team. Johnson has not yet been rated by Scout, Rivals, or ESPN but is rated 4-stars by 24/7 who list him as the No. 35 prospect nationally and the No. 4 prospect in the west. Johnson already holds scholarship offers from BYU, Southern Utah, and Utah State. Class: 2019 HT/WT: 6’10”, 185 lbs. Isaac Johnson is a recruit for the BYU Class of 2019. 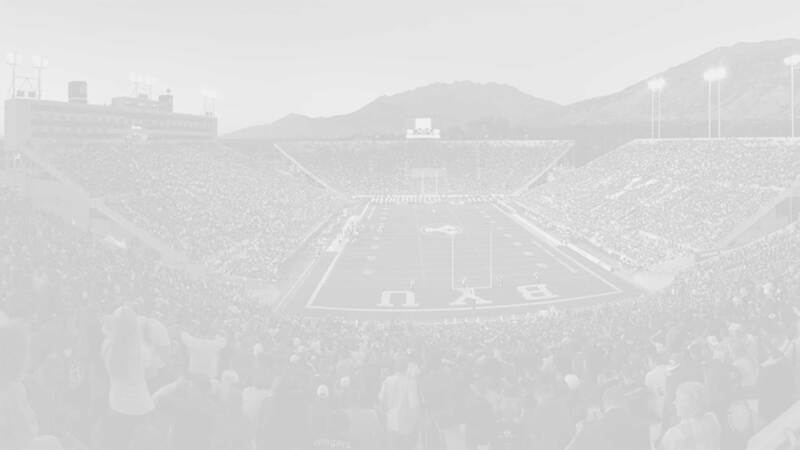 For a comprehensive list of all of BYU’s c/o ’19 recruits and commitments click here. If you have any additional information or insight about this recruit, please include it in the comment section below.